We stayed in town this Christmas. We weren’t originally planning to, but we had a foster placement so we adjusted our plans. 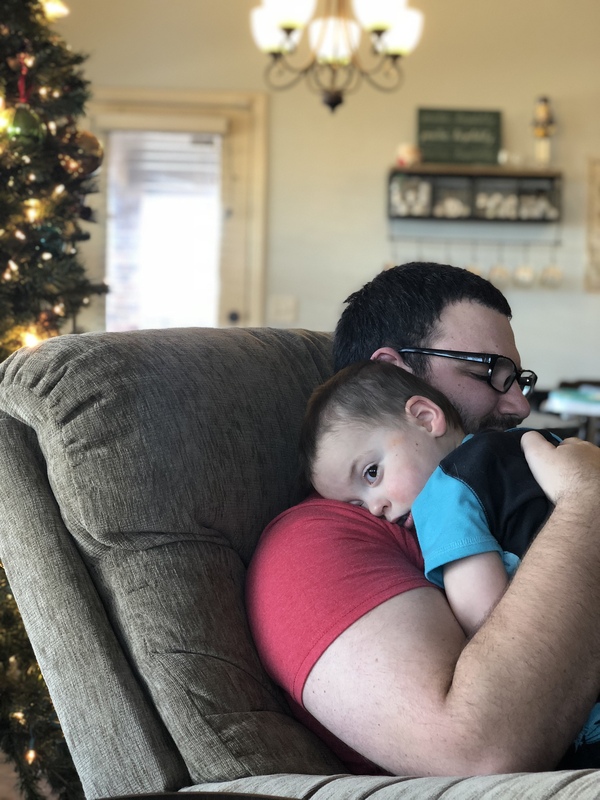 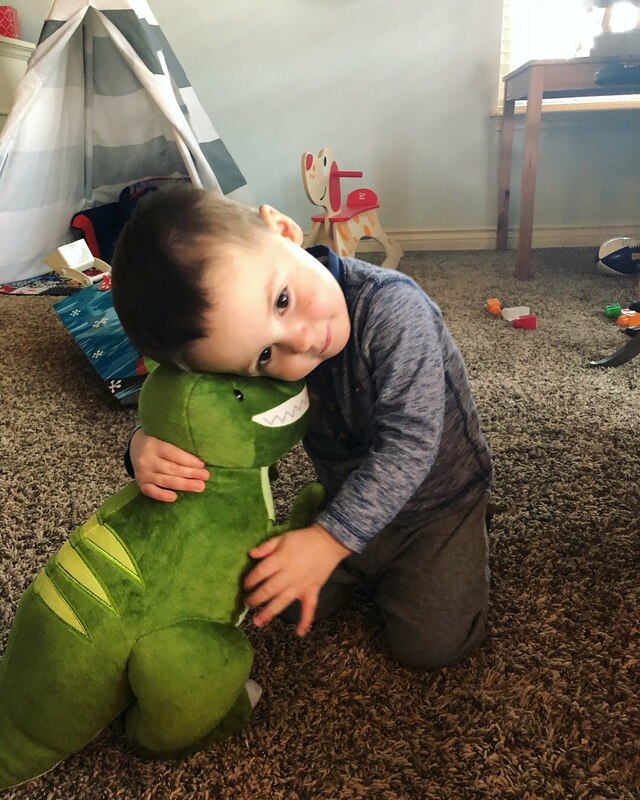 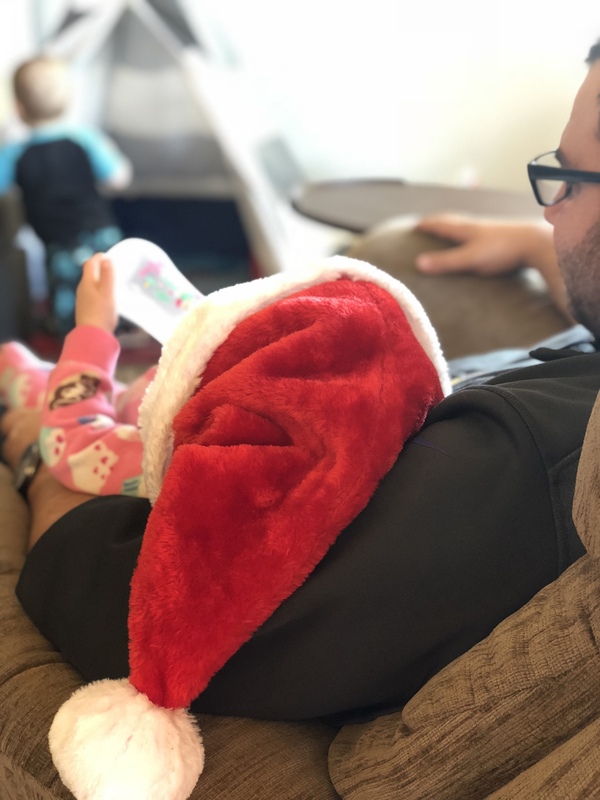 It was definitely the strangest and hardest Christmas we’ve gone through, but we grew so much as a family and all of our friends and family served us and our foster little so well. 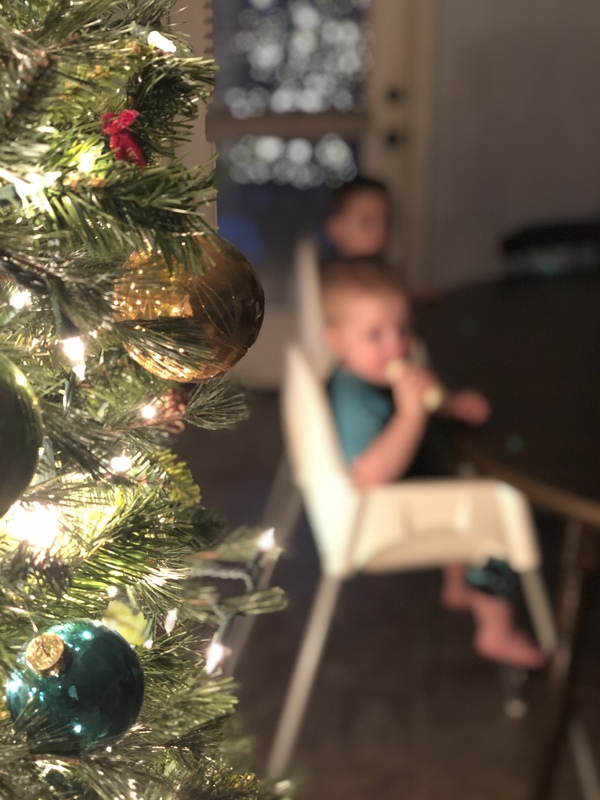 We felt incredibly blessed, God provided for us in ways that we never could have imagined. It was a crazy start to our foster journey, but we wouldn’t change a thing. 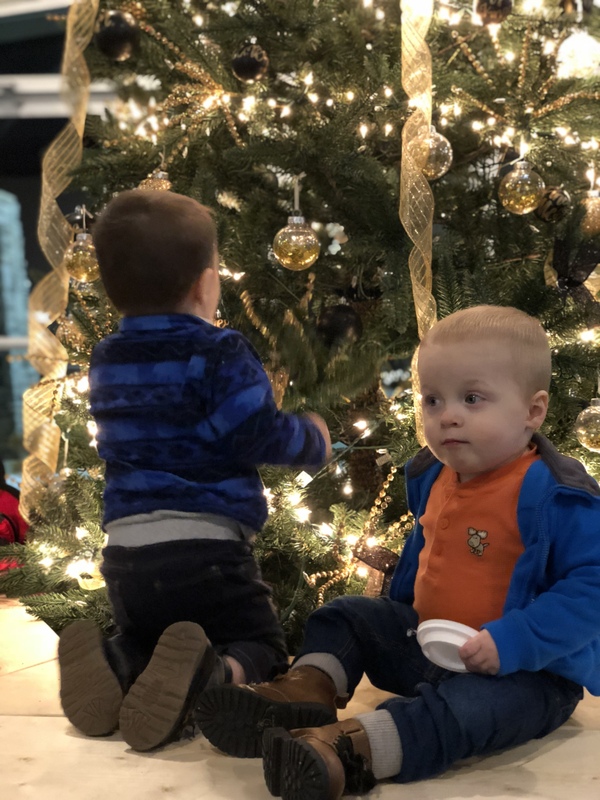 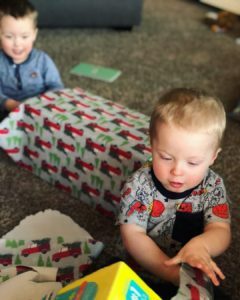 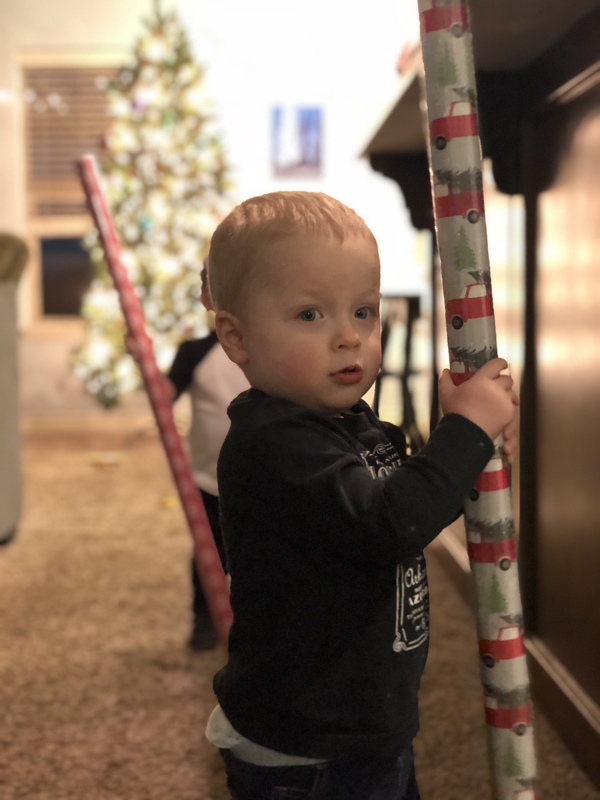 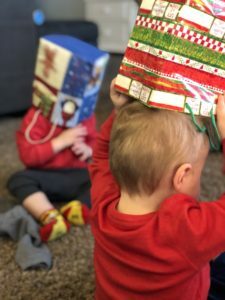 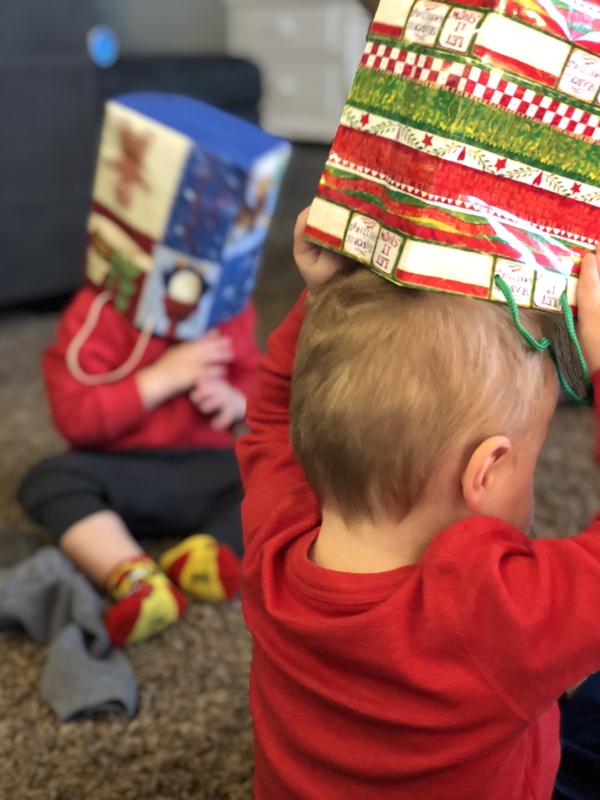 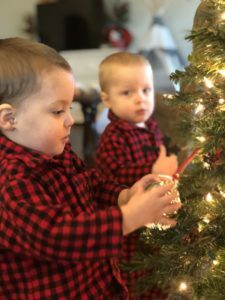 The boys had a lot of fun with the Christmas tree this year, and they loved their presents. 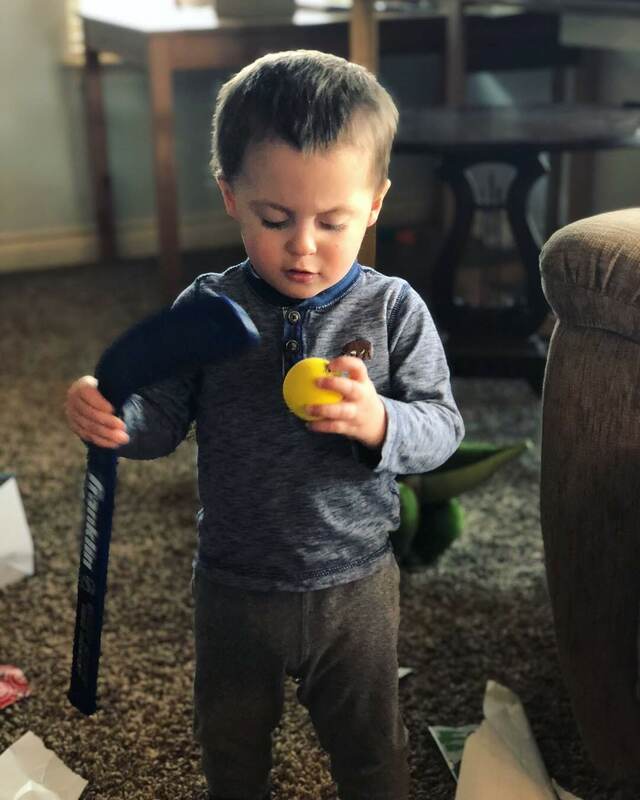 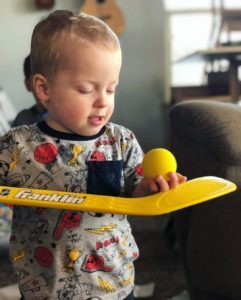 The big thing we got them was a hockey set, and they play with it all the time. 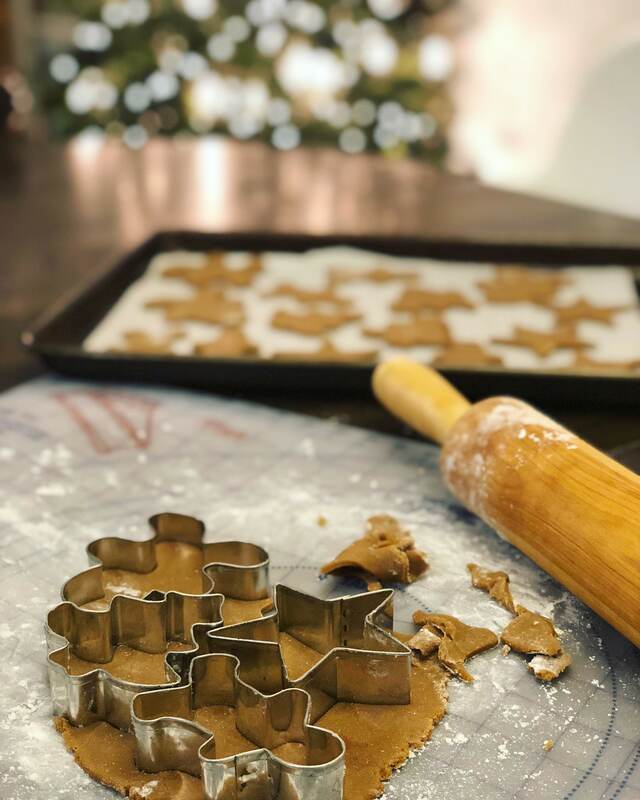 I also baked gingerbread cookies for the first time, and they turned out really well. 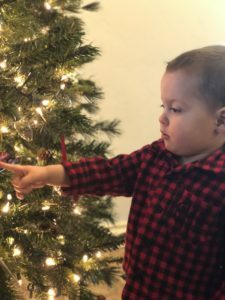 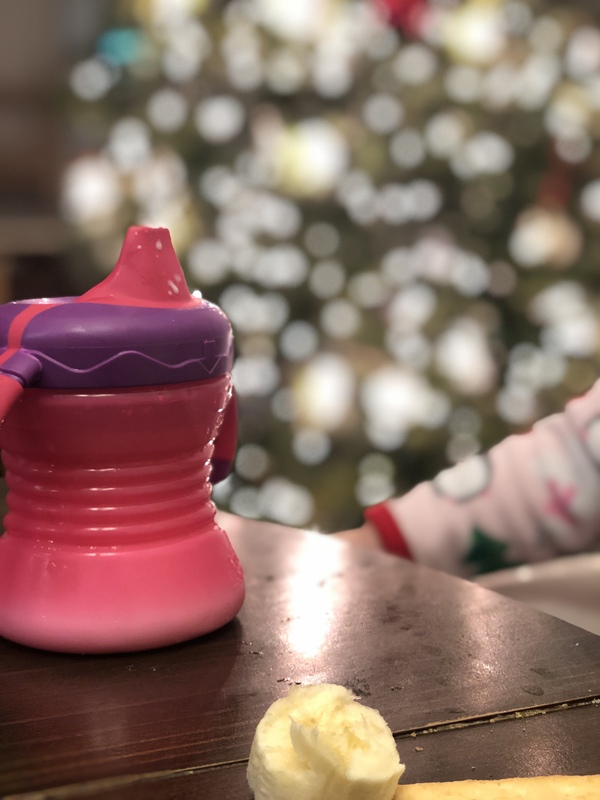 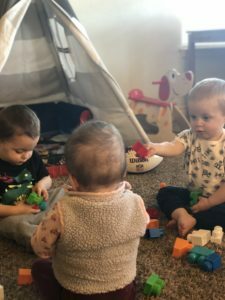 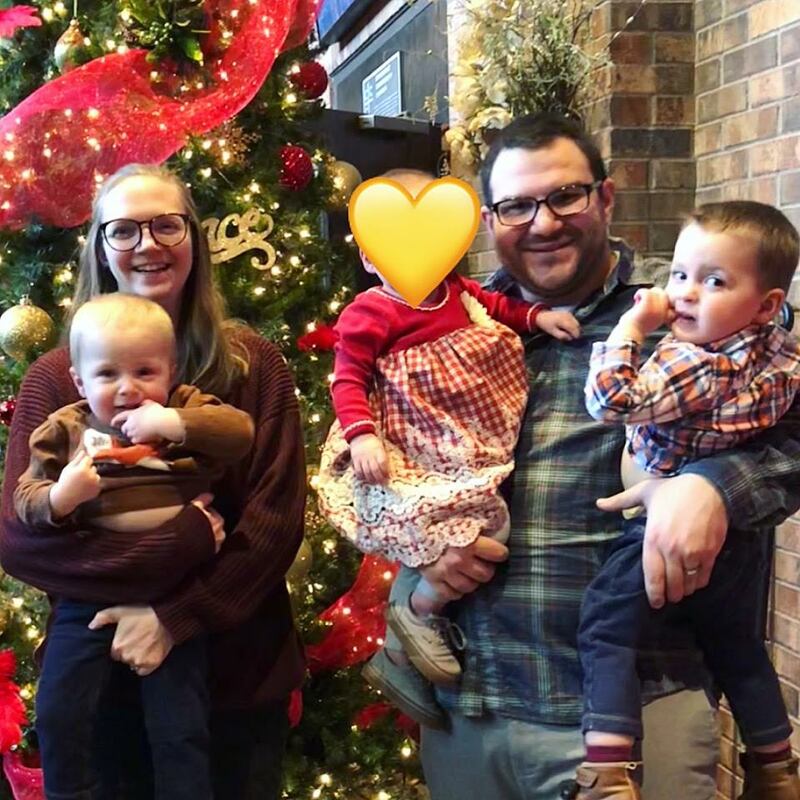 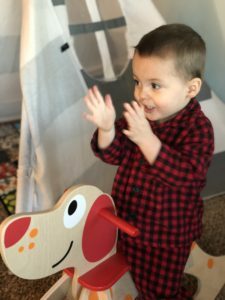 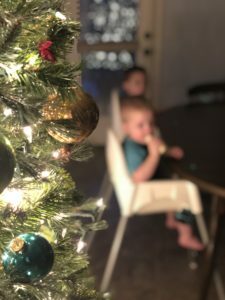 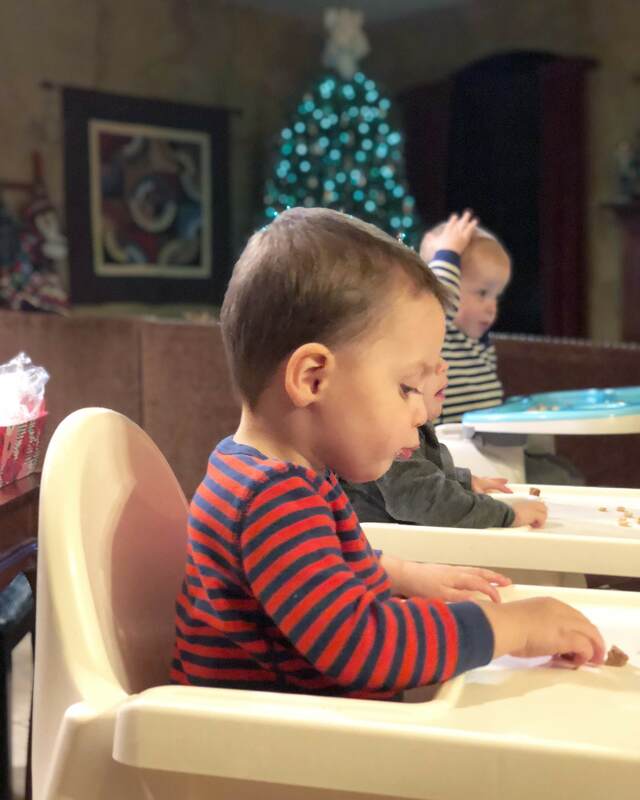 Here are some pictures of our family of 5 during the Christmas season.